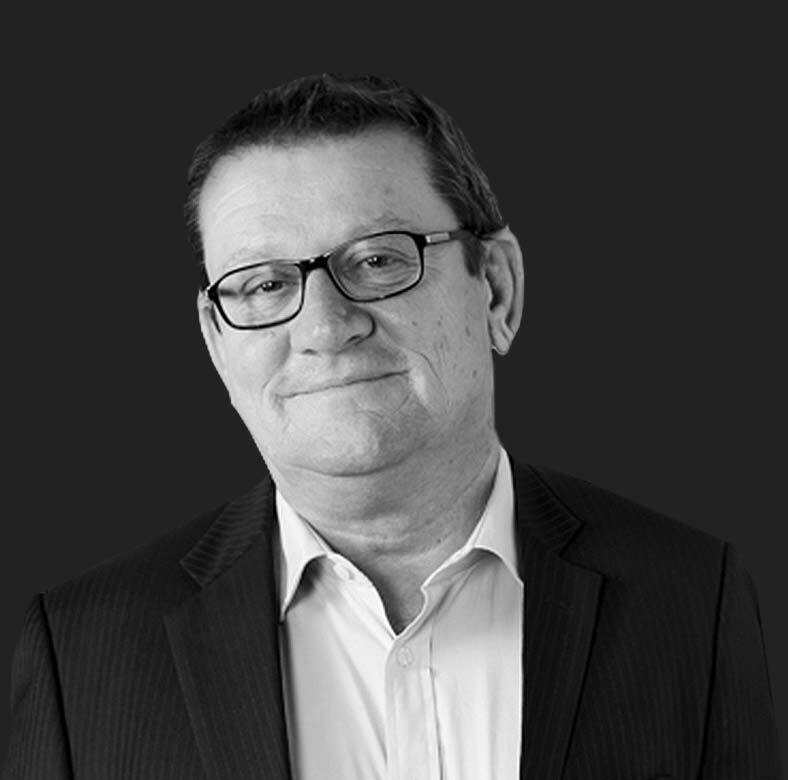 Michael has been with Australian Vintage Limited since the merger between Brian McGuigan Wines and Simeon Wines Limited in 2002 and has had over 20 years’ experience in the wine industry as a Chief Financial Officer/ Company Secretary. Michael has a B.A. in Accountancy (University of South Australia), Fellow of ASCPA, Graduate Diploma in Systems Analysis (University of South Australia) and Fellow of the Chartered Secretaries. 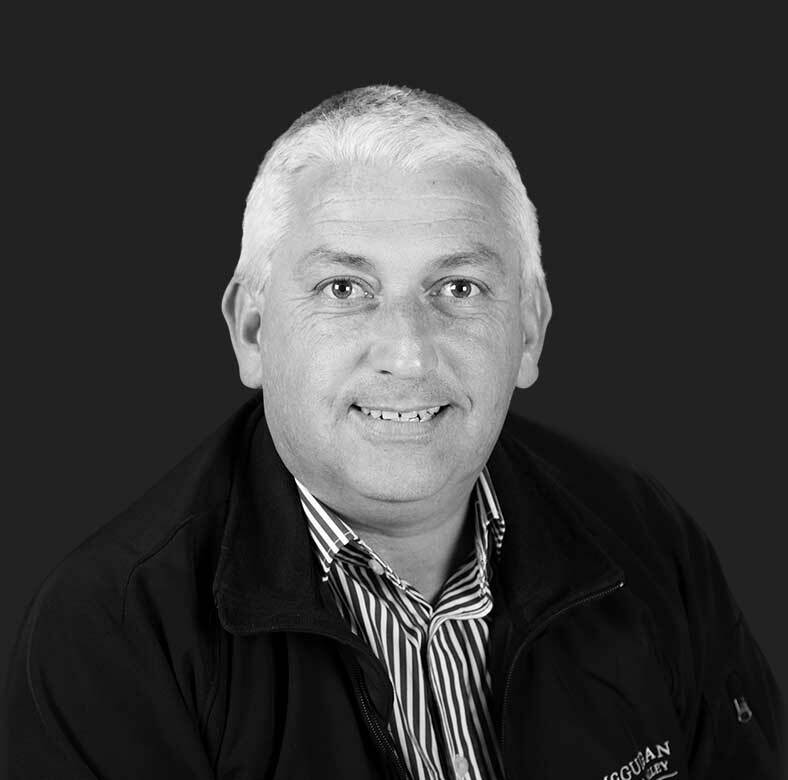 Julian has over 20 years’ experience in the wine industry. 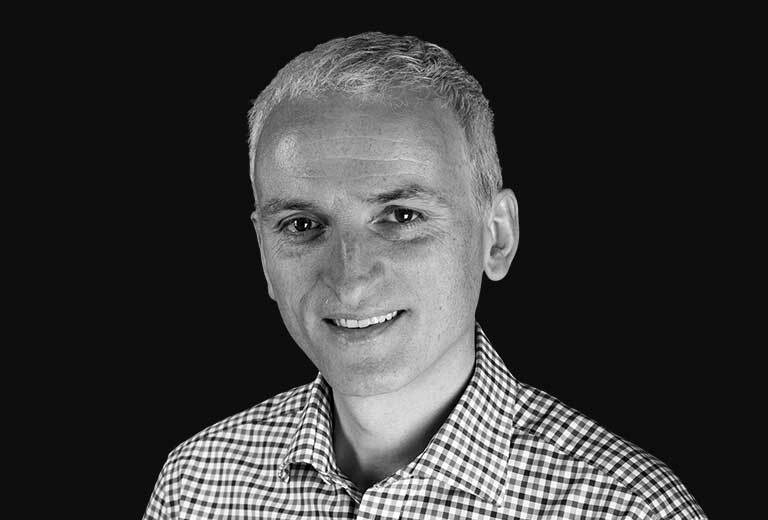 He joined Australian Vintage in 2011 as the Business Manager for UK supermarkets, and has held the position of General Manager UK/Europe since September 2012. 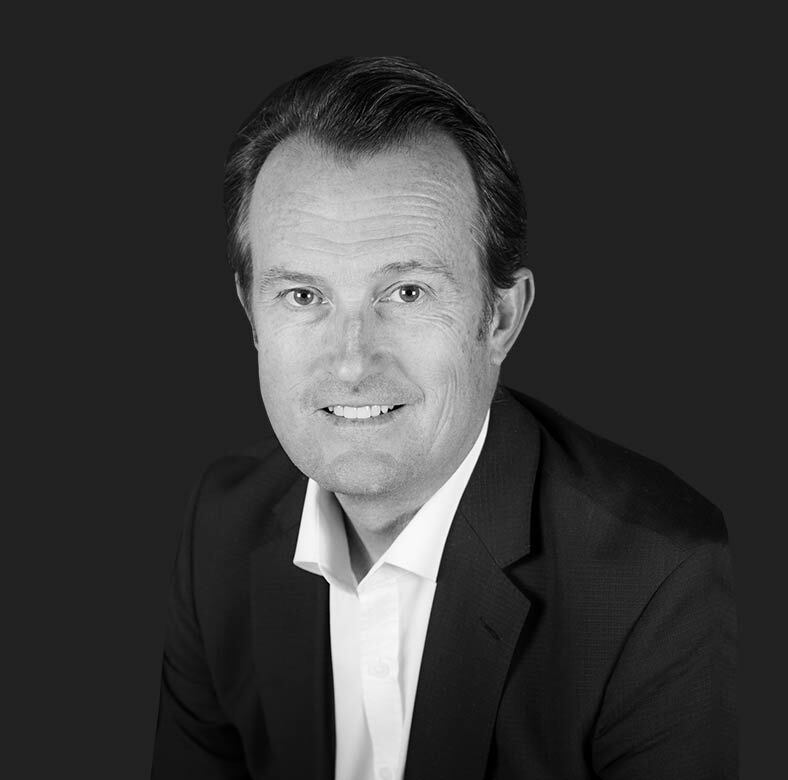 Julian previously worked at Sainsbury’s Supermarkets, starting out as a buyer and rising to become head of wine for the group before joining Australian Vintage. 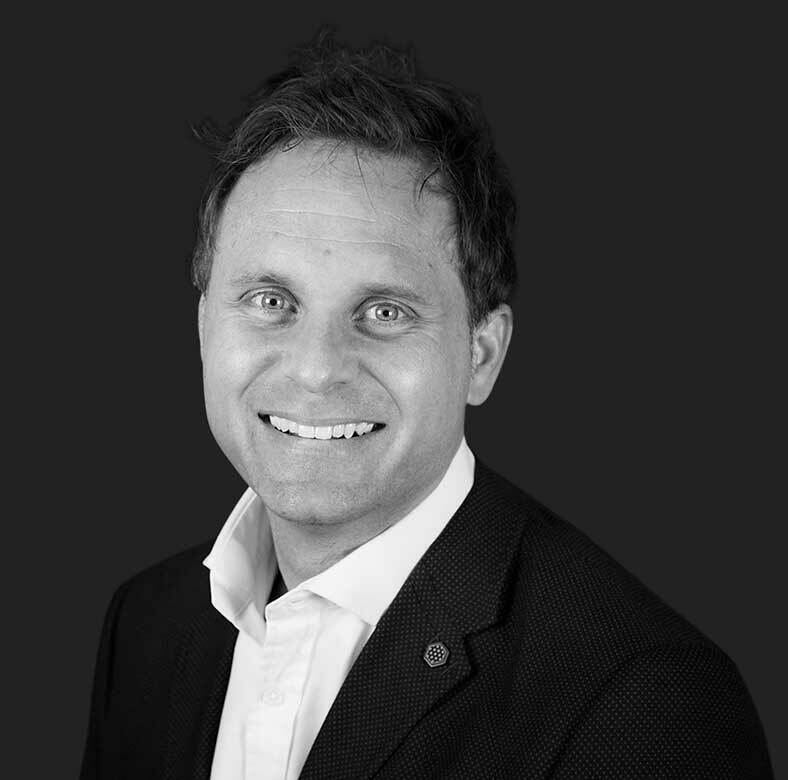 With over 25 years’ of experience in blue chip FMCG roles, including Director of Sales at Arnott’s Biscuits and National Category Marketing Manager of Coca-Cola Amatil, Cameron joined Australian Vintage in 2006 as the General Manager Australasia/North America. 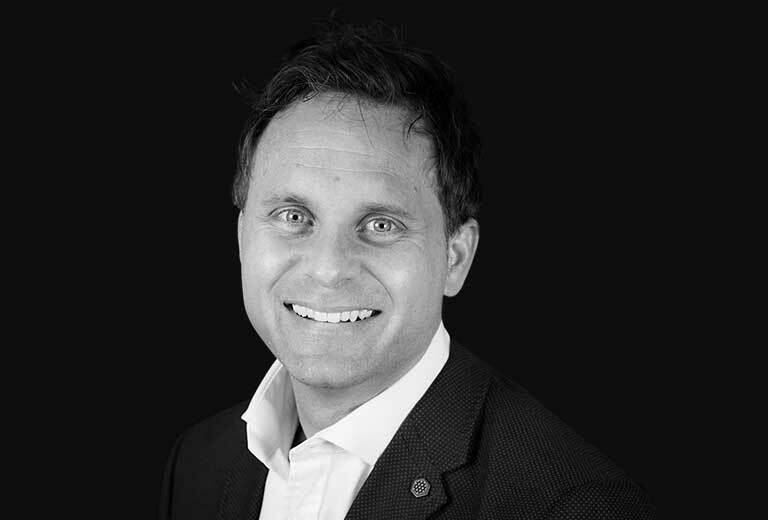 With over 15 years’ in the international wine industry Scott brings a wealth of global experience to Australian Vintage, having joined in 2011 after 10 years in the UK and European wine markets in consultancy, marketing and communications roles. In addition, Scott has also completed four vintages in his native Western Australia. An experienced winemaker with over 25 vintages across the Australian wine industry, Thomas hails from generations German winemakers. 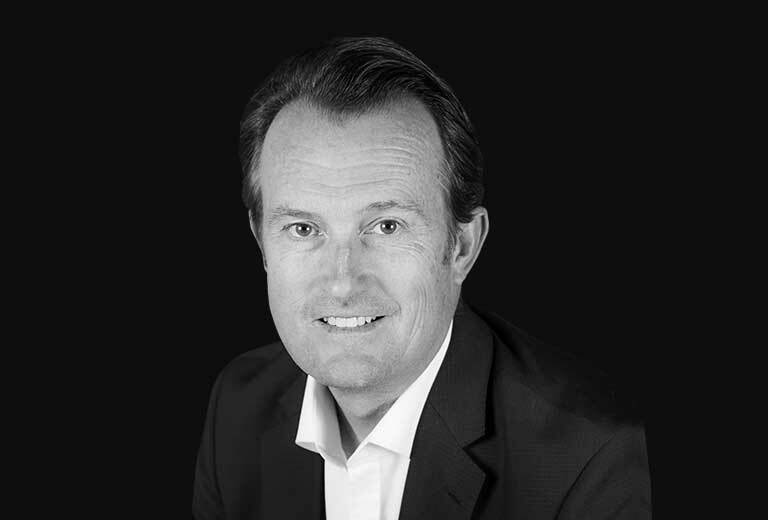 Following a Bachelor of Wine Science from Roseworthy Agricultural College and winemaker roles at some of Australia’s leading wineries, Thomas joined Australian Vintage in 2000 and currently holds the position of General Manager – Winemaking, Sourcing and Planning. 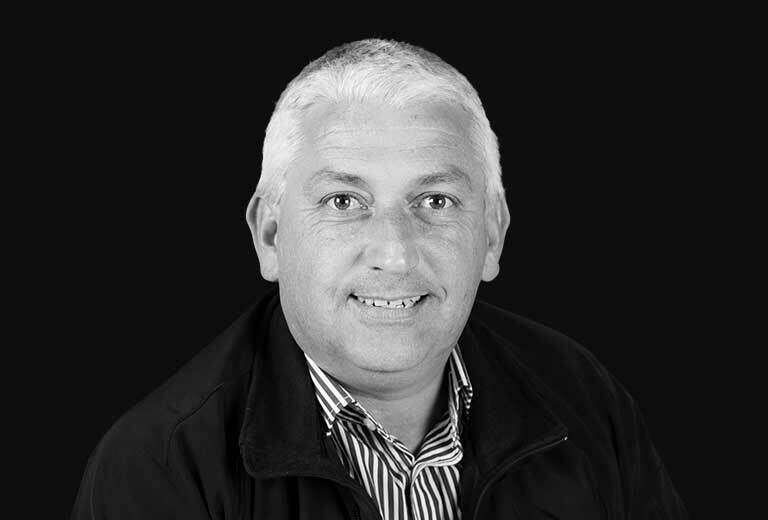 Josh has over twenty years’ experience in the IT industry and over 10 years’ exclusively in the wine industry. He has a Bachelor of Economics, majoring in Computer Science and also holds a Graduate Diploma in Accountancy. 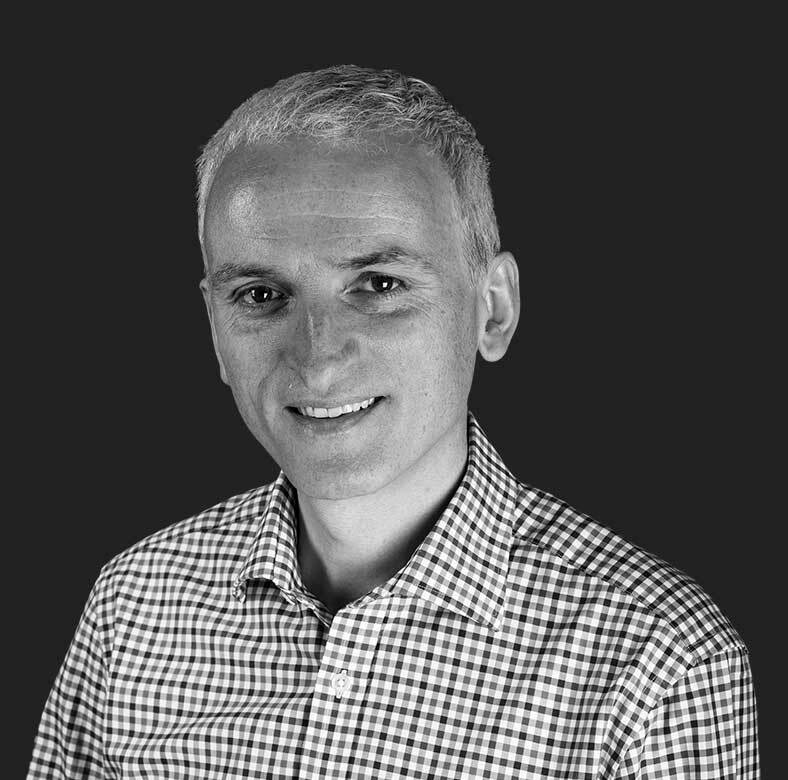 Josh has extensive experience as a programmer, systems analyst, technical team leader and large scale ERP project manager. 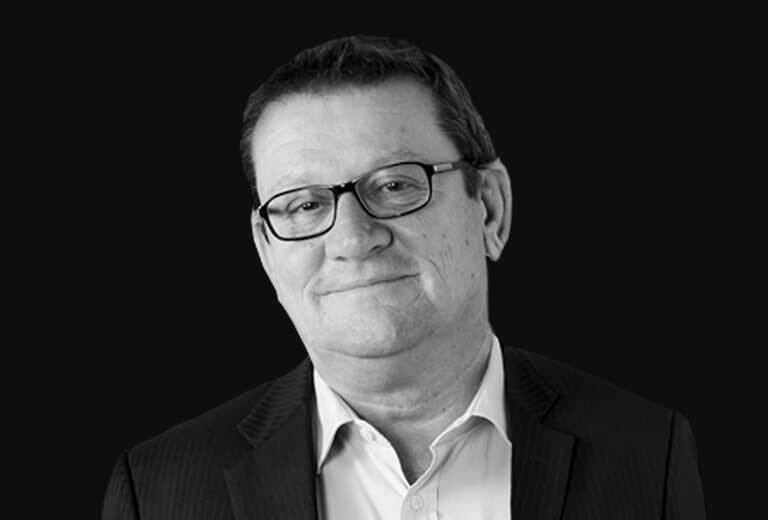 He has worked for Coopers & Lybrand, Ernst & Young and IBM and also ran his own consultancy in both Australia and Europe. As head Legal Counsel of Australian Vintage, Alicia is responsible for managing the legal affairs of the company globally. 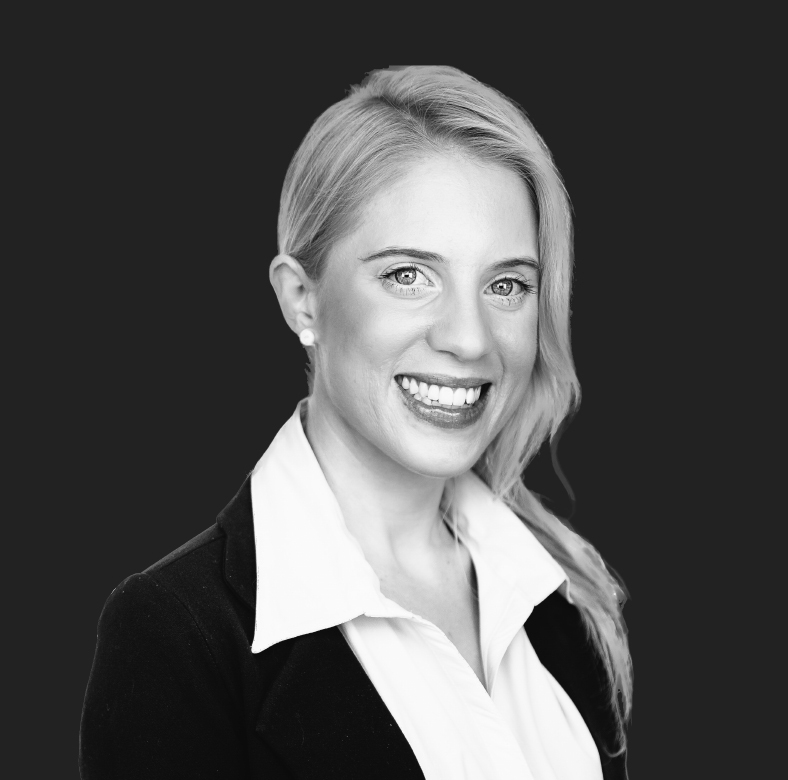 Prior to joining Australian Vintage in 2010, Alicia worked as a lawyer at commercial law firm Finlaysons. 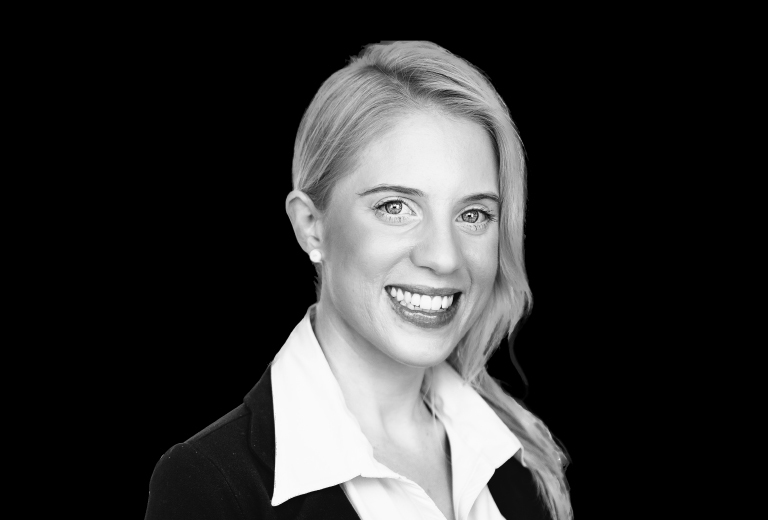 Alicia has a Bachelor of Laws and Legal Practice (Hons) from Flinders University and is admitted as a Barrister and Solicitor of the Supreme Court of South Australia and the High Court of Australia. Alicia is passionate about volunteering and spent three years on the board of South Australian radio station Fresh 92.7 including two years as Chair. She is currently a Committee Member of the South Australian division of the Association of Corporate Counsel (ACC Australia).